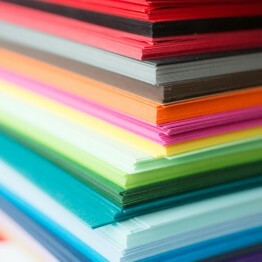 How to photograph cards and stationery for sharing online or selling! Take better photos of your work! Learn how to photograph cards and stationery for blogging, sharing on social media or for your card or wedding stationery business. 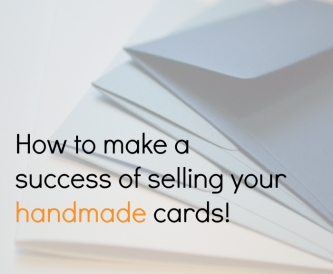 In this post we introduce you to our series on selling handmade cards. 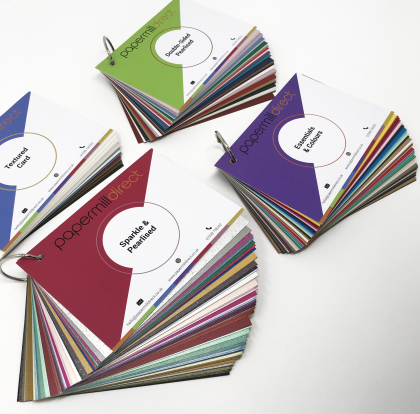 We will be looking through all the important aspects of making a success of your handmade card business, from pricing through to marketing tips. 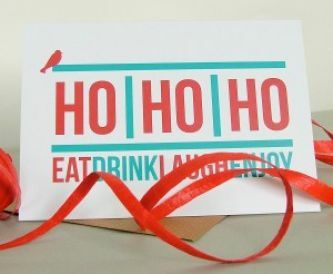 Are you thinking about selling your handmade Christmas cards this year? If the answer is yes, then you need to get a move on and get organised! 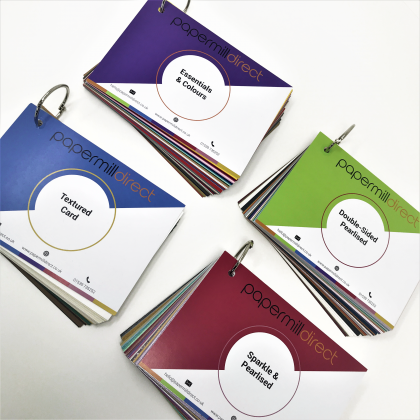 Whether you sell one off handmade cards designed to be given to special family and friends or bumper packs of printed cards, you need to ensure you have done a little homework! 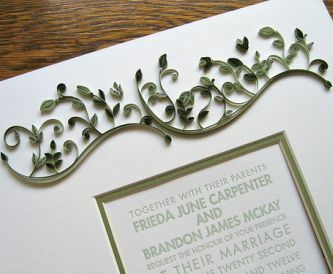 How to Save Time and Money Making Handmade Cards ....by Barbara Daines. 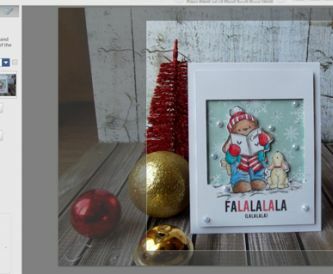 Barbara shows you her techniques for quick and easy batch making of cards to save you time and money. Lisa, who takes some gorgeous photographs of her work is here to share some very basic steps on editing and enhancing photos using Picasa. 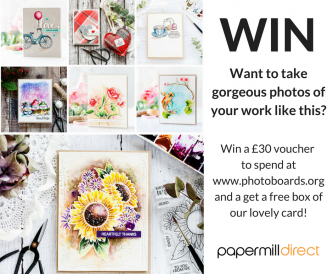 Taking great pictures of your work can help you sell cards online, win papercrafting challenges and get picked to be a design team member! Starting a business – where do I begin? Lisa Forde has been running her 2 online card based businesses, www.thecardgallery.co.uk and www.treeofhearts.co.uk for the past 10 years. Lisa can well remember the challenges of starting a business from scratch and over a short series of posts offers tips and advice gained over the past decade. This week she discusses the challenges of starting your own business. Should I turn my hobby into a business? 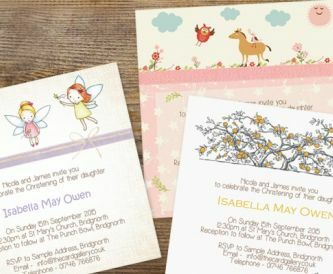 Is it possible to make a profit selling handmade cards? 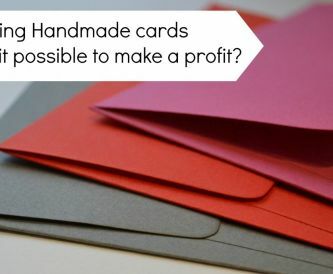 We asked what the hardest thing about selling handmade cards was and overwhelmingly the response we got was pricing - in this post we look at what you need to think about when deciding to sell handmade cards, and how to ensure you actually make a profit! 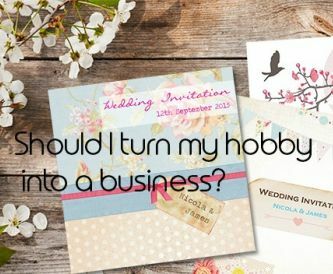 The wedding industry is huge - how on earth will you get your work noticed?! Read these wedding industry networking tips. 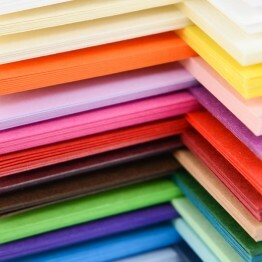 Selling Handmade Cards - Don’t forget to add your contact details! 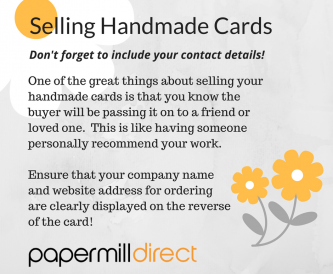 Be sure to include contact details on the reverse of your card so people can commission a card!